Often the weather can be a spoiler in your parties and events. Unprepared for the sudden rains can destroy your entire party mood. 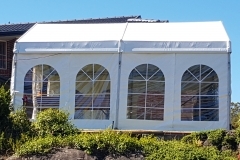 For such cases, the pop up marquees can be the best option. 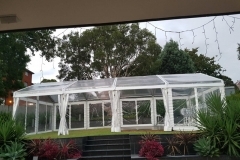 Marquee 4 hire based in Bankstown is the most trustworthy name in town when it comes to pop up marquee hire. 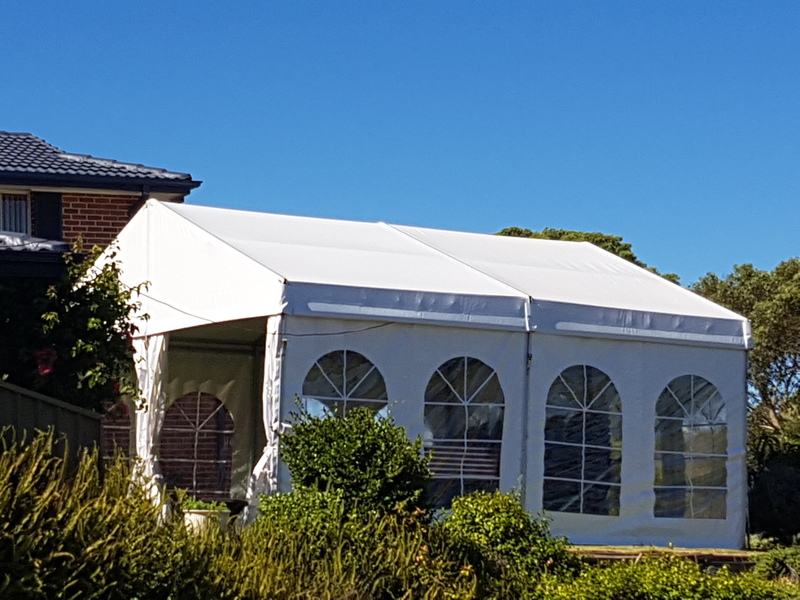 We offer an easy, instant, and affordable shelter solution with our pop up marquees for stalls and small parties. 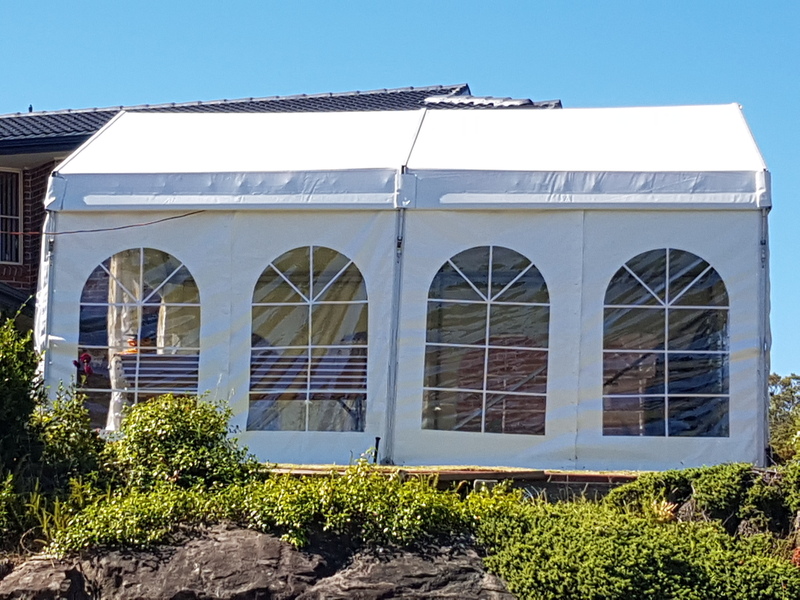 The pop up marquees are easy to install and hardly needs anytime. 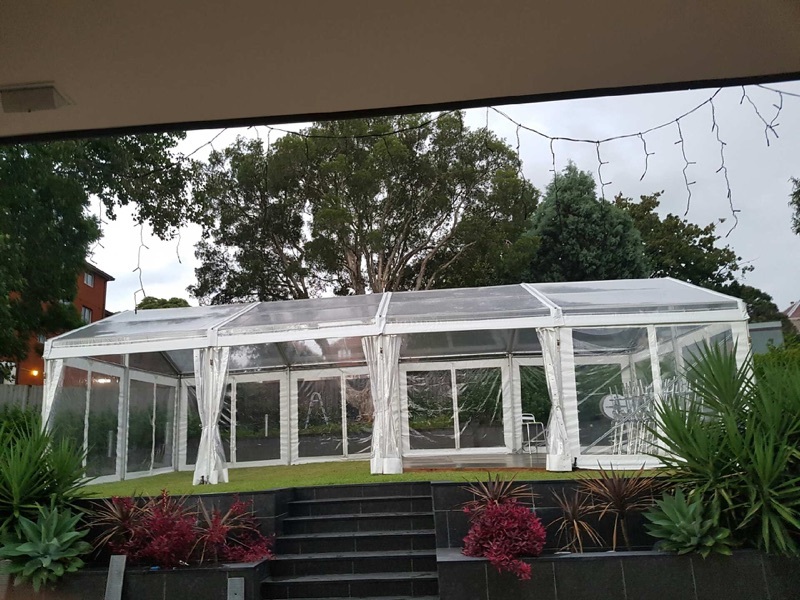 For bigger events in larger areas, multiple pop up marquees can be installed to find quick shelter solution. The drainage can also be arranged and placed in at regular intervals for the rain water to flow out. We can also create walls to protect your party from the external elements. 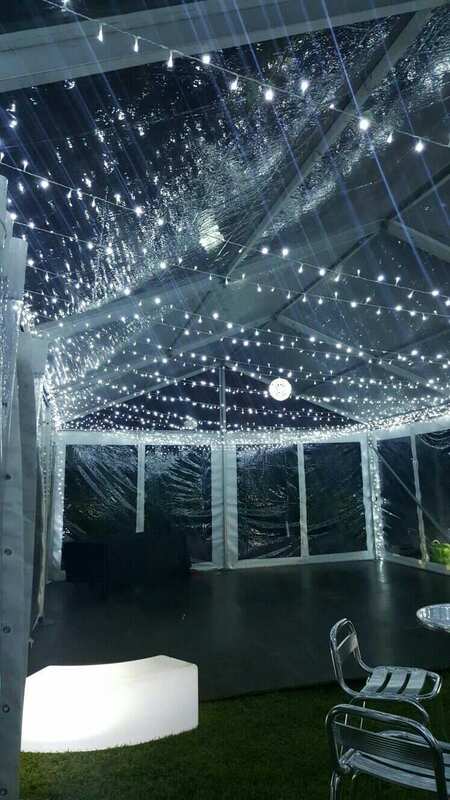 Marquee 4 Hire with experience of over a decade ensures complete safety using top quality pop up marquees. 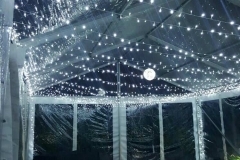 We try to create a whole new world within these hired marquees inside your event. 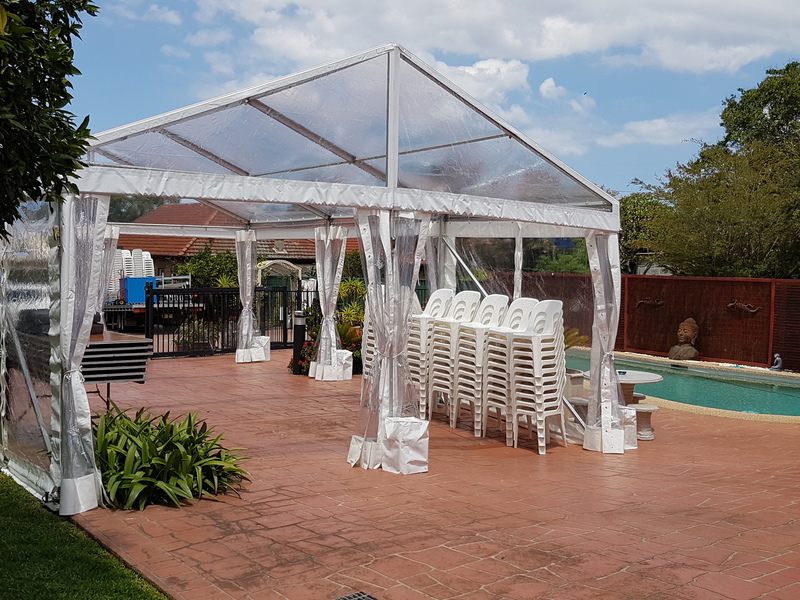 Whether sun or rain, now you need not worry as all our marquees are specially designed with materials that not only block the harmful UV rays of the sun, but are also waterproof. 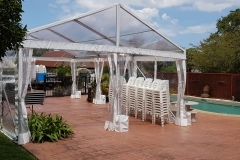 This helps to keep all your guests protected even during the bad weather conditions. We take care of your entire party hire and jumping castle hire services. 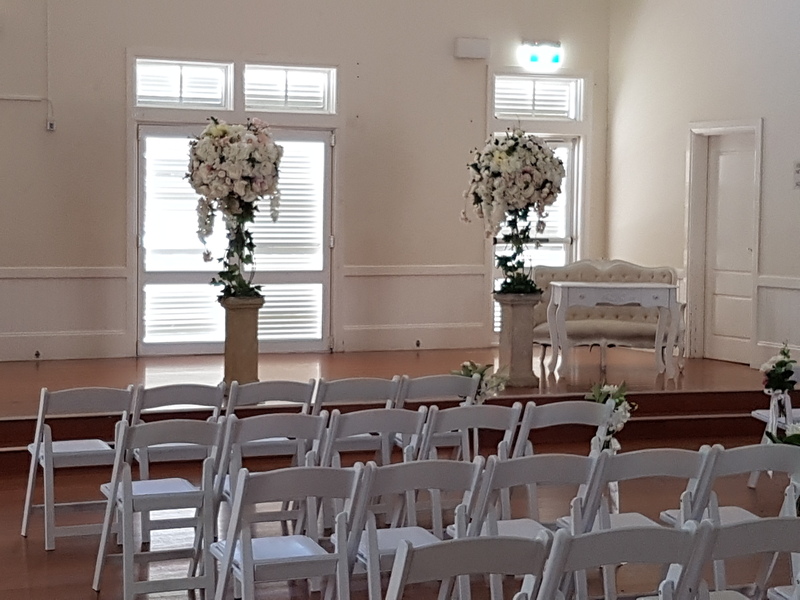 Whether you need just a little shade to keep the sun at bay or a fully walled area with big windows, we have every kind of marquee options available with us in Sydney. 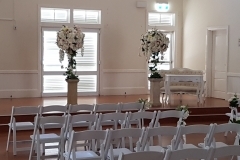 Our services are not just limited to marquees. We offer a list of services like furniture & accessories, glow furniture, tables & chairs, table linen, ottoman, dance floor and more. All our staffs are well trained to thoroughly explain our services without creating any confusion in customer’s mind. We provide a free assessment of your site as soon as you call up. Our sales development member visits your party site to take the measurements, evaluate your requirements and give you a quote according to your detailed analysis. 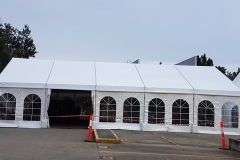 Our team is completely trained in installing any kind of marquees and pick up the entire set once the event is over. So delivery is not just our responsibility, we ensure installation and pickup services as well. 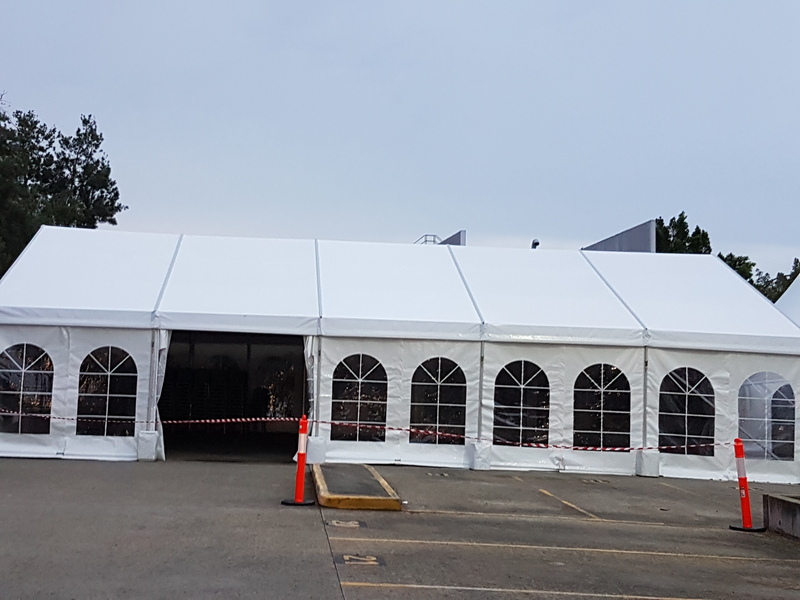 The pop up marquees are available in various sizes and due to its portability, it can be dismantled and folded conveniently at any place. 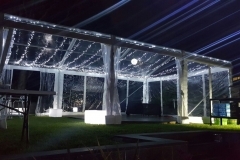 The design, color, purpose and style of marquee are vital while selecting it for your event. 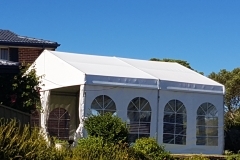 Marquee 4 hire has a great range; you just need to select the best one to match your occasion. Call us now to reach our executive in no time at all. Our staffs are always happy to help you. 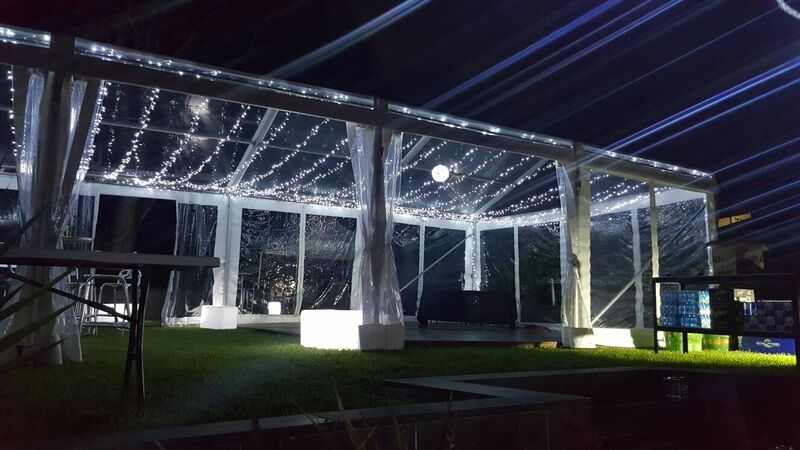 From the range of marquees and jumping castle to the range of party hire accessories, make your events a grand success with our assistance and your choice.